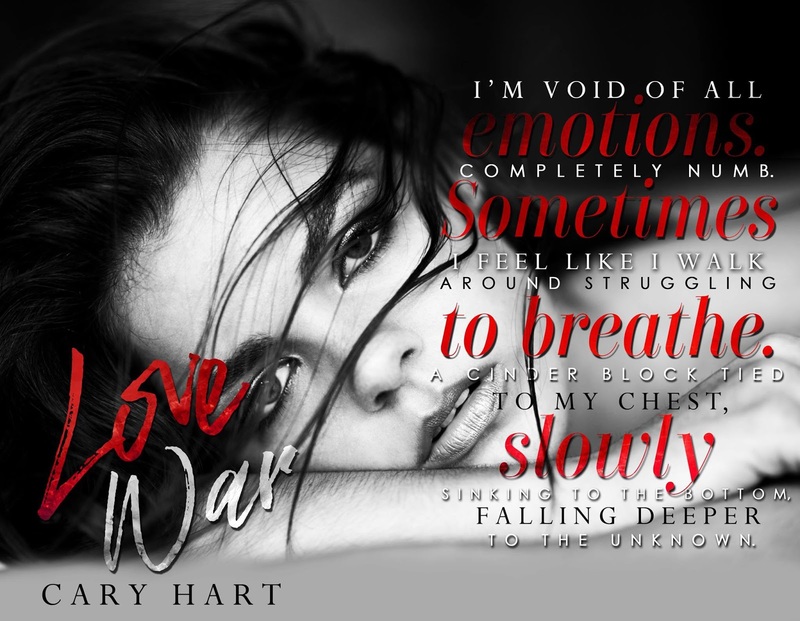 Love may lose the battle…….. but not the war! 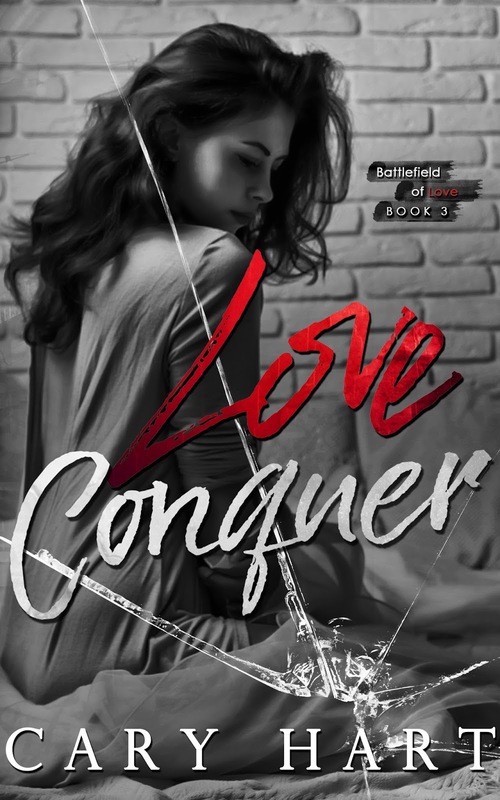 “From the first word, Love Conquer had me hooked & captivated! 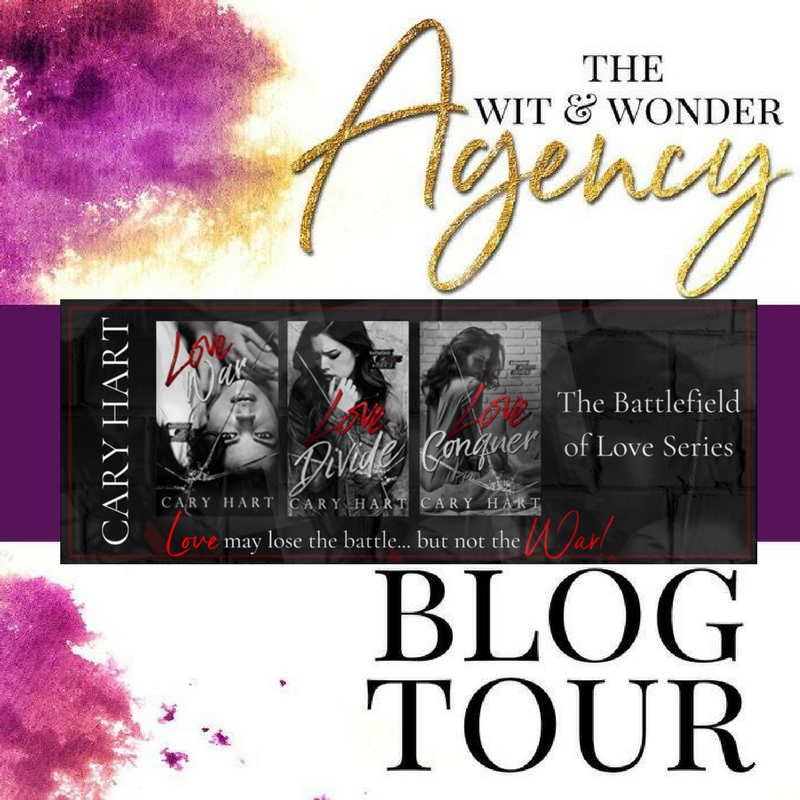 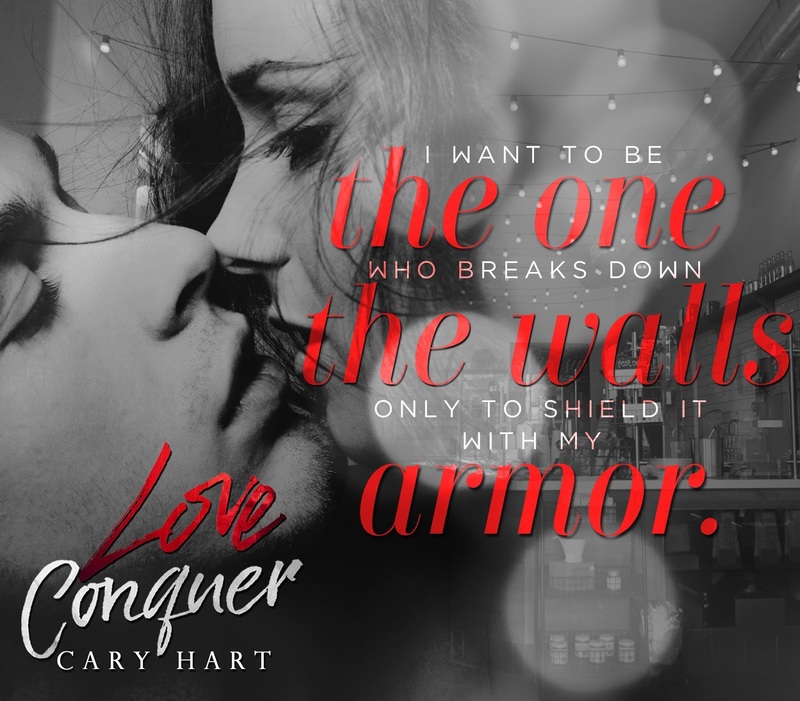 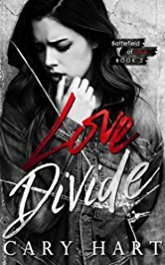 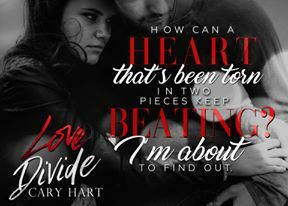 Cary Hart can express so much emotion & feeling with the written word.” – Pam (Goodreads). 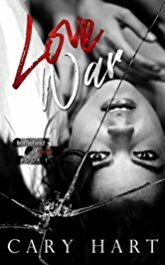 What happens when happily ever after isn’t happy? 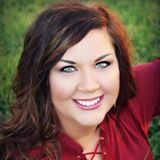 When everything you thought you knew changes?